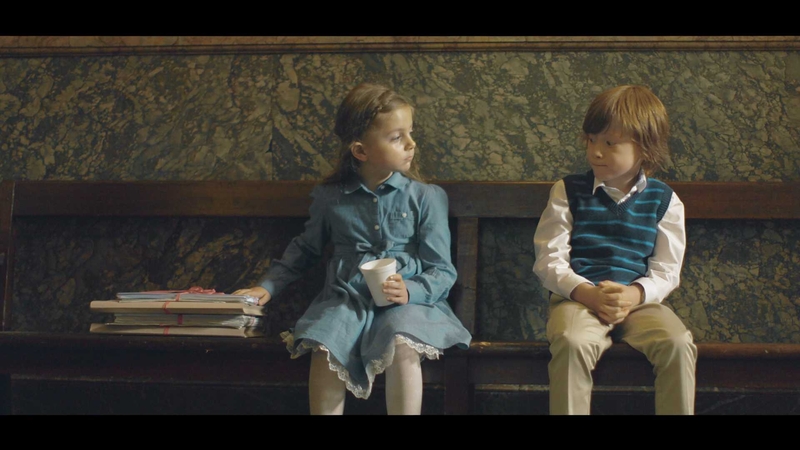 The Co-operative Legal Services has unveiled its first ever TV and radio advertising campaign. The campaign was created by the London office of Leo Burnett and will include TV, radio, social media and press advertising, using the same strapline that featured in the Co-op's Christmas ad campaign, 'Here for you, for life'. It will also launch a YouTube channel tomorrow, with an initial seven videos giving advice on family law, and a further 10 to come across other areas of law. Ian Mackie, director of marketing, said: “The launch of a major advertising campaign is part of our move to build our brand and support the expansion of our legal services. Directed by barrister turned Cannes Gold Lion-winning director Jamie Rafn, the "voices of law" TV advert focuses on how daunting the legal world can be to the public. It features children in various settings, including offices, a library and a court, pouring over jargon-heavy legal letters and documents. The campaign comes after recent changes to legal aid provision removed some 200,000 people a year from eligibility in family law alone.